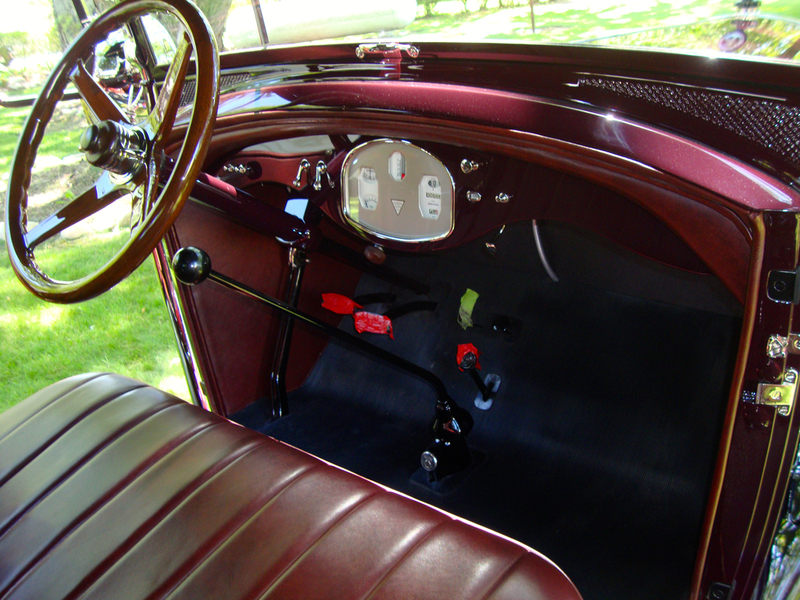 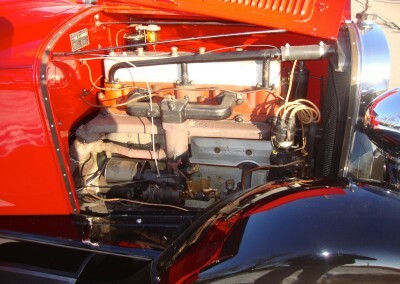 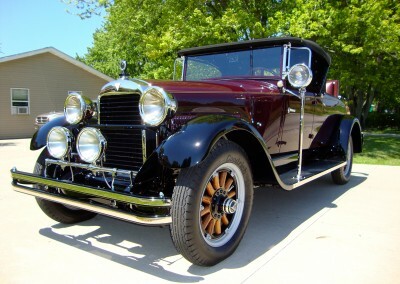 During its prime, Hudson was a major manufacturer of automobiles, featuring many different body styles and even custom bodies that were built on Hudson chassis. 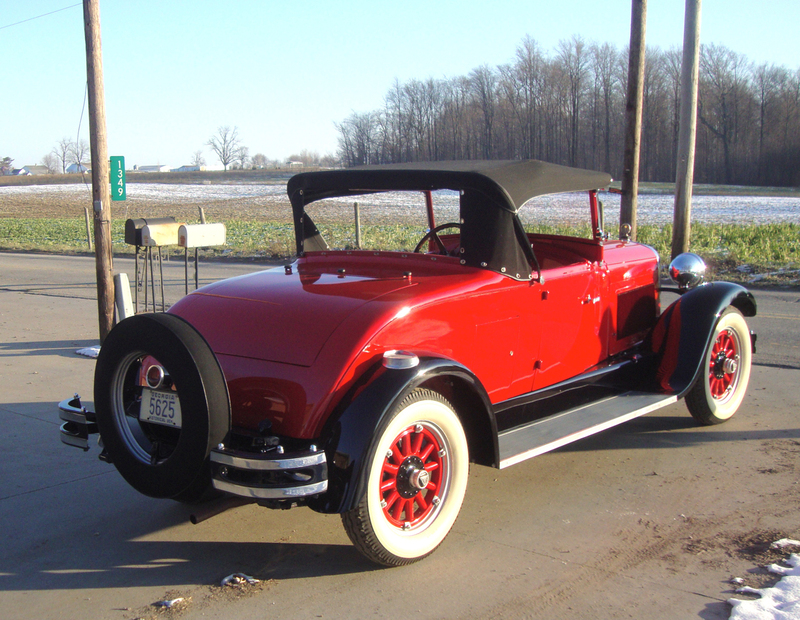 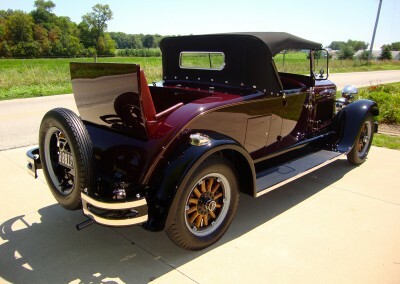 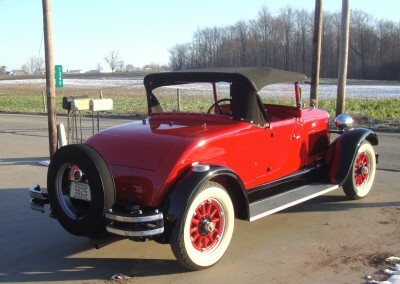 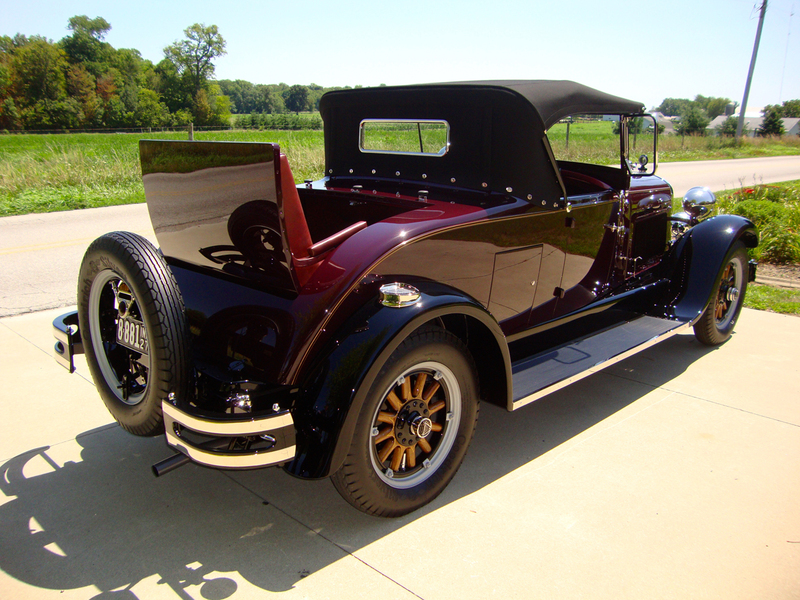 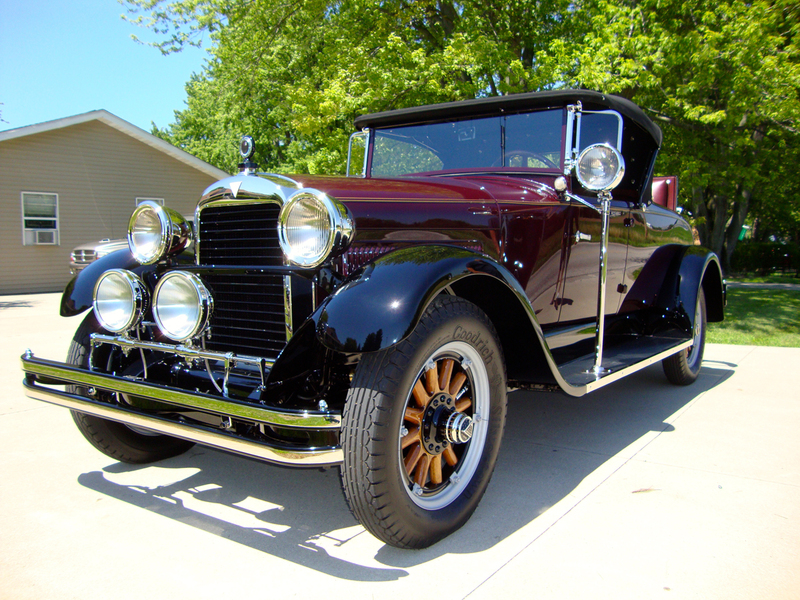 This particular 1927 Hudson Roadster is an example of one such custom bodied automobile. 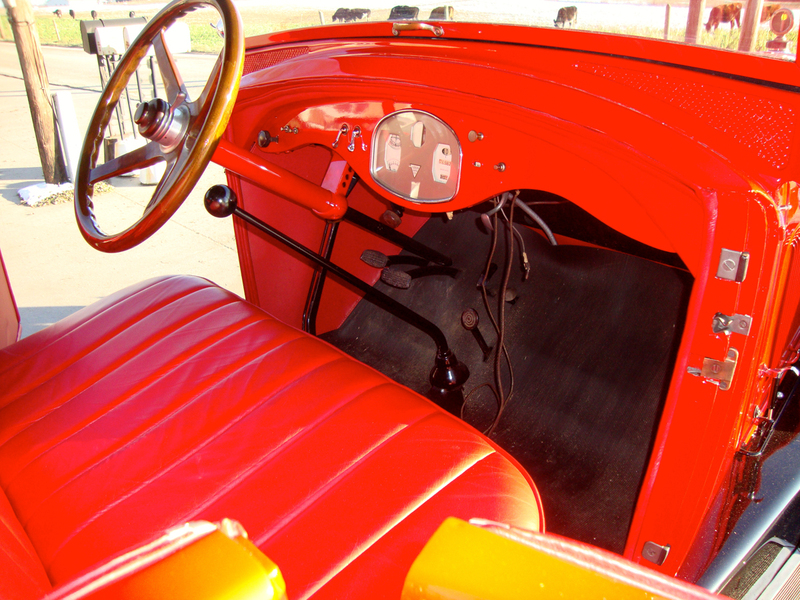 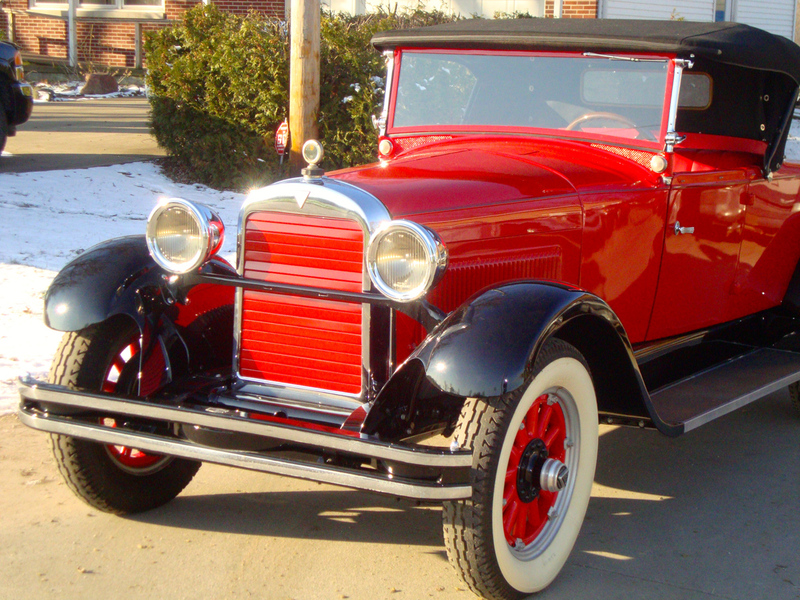 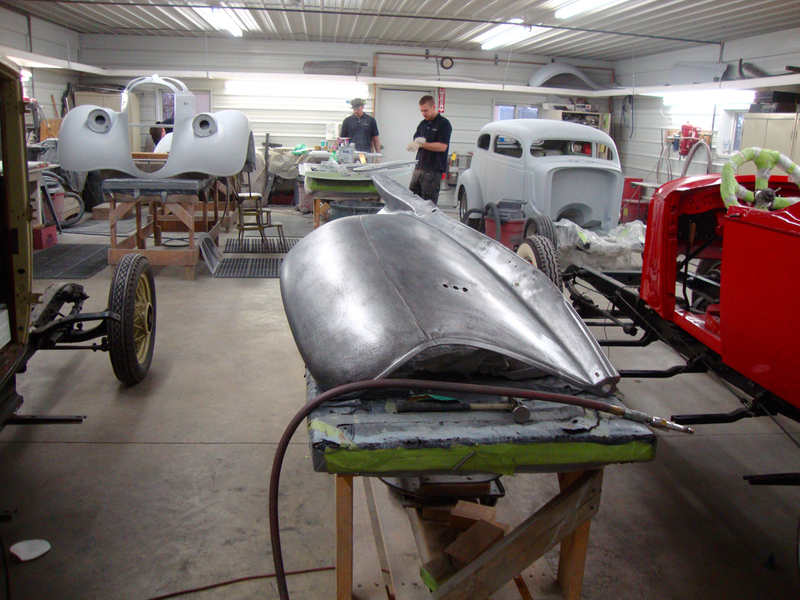 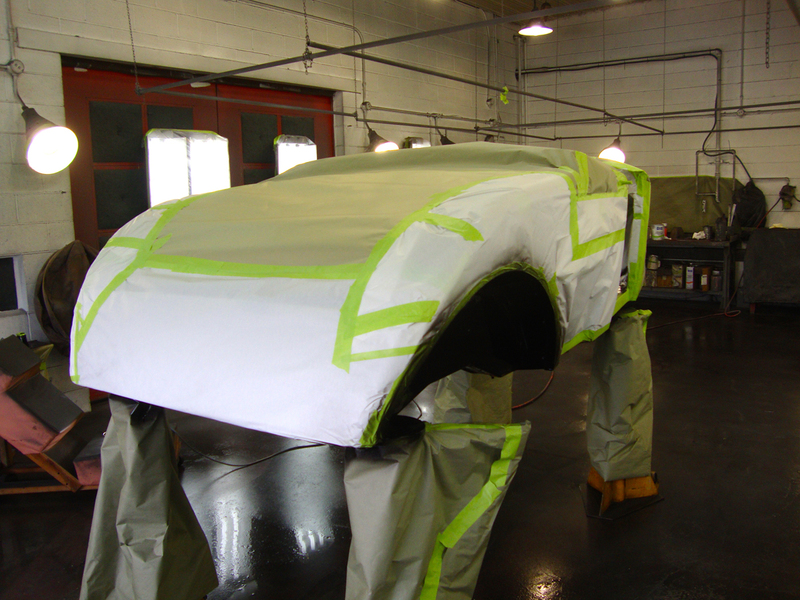 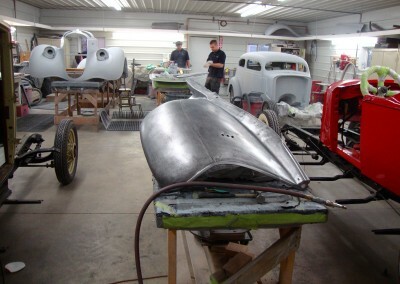 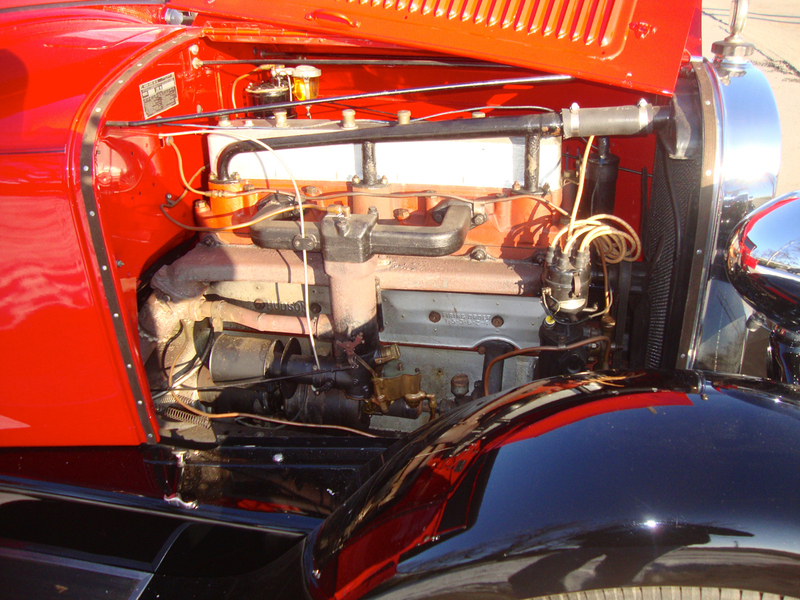 The Murphy Body Company of Pasadena, California built the body as a prototype for the Hudson Roadster line for 1927. 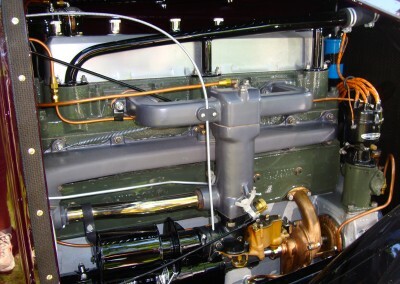 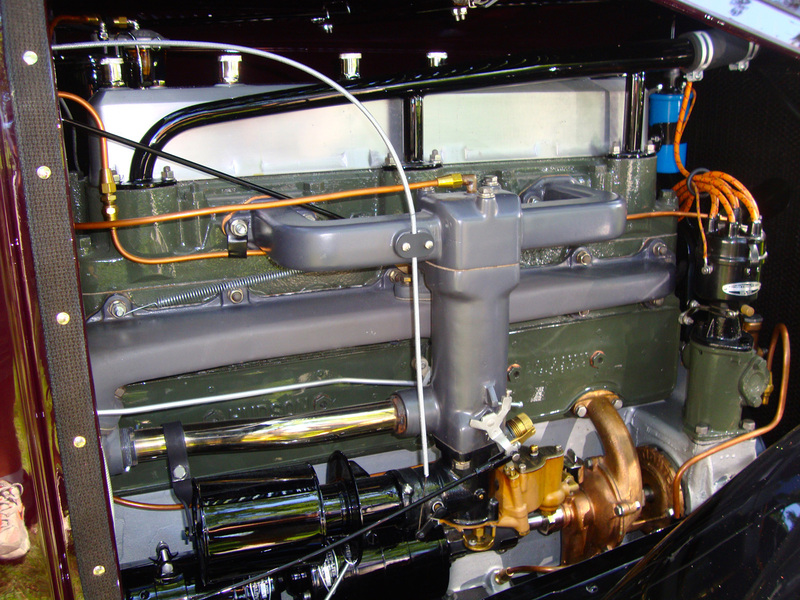 Interestingly, Hudson also shipped many chassis overseas to be used by custom body builders around the world, such as Railton.